Don’t let clutter and your busy, busy life keep you from your best possible life. You have a professional organizer’s expertise and encouragement at your fingertips in A Year of Decluttering Motivation. Sign up for the Organized 31 newsletter and get a 50% off coupon for the ebook as a gift. I would like to get the newsletter. Sign up for the newsletter & get the coupon. 66 Pages, including 12 motivational calendars, 7 checklists and 10 additional resources, so you can start clearing clutter today. 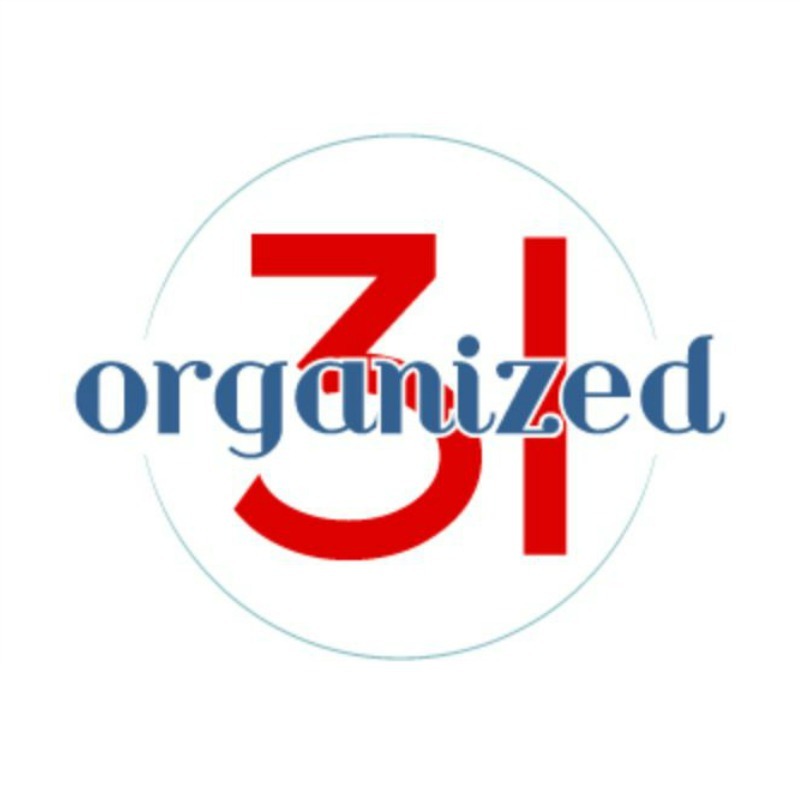 A professional organizer at Organized 31, Susan inspires busy people to enjoy a simple and creative life that makes a positive impact. She focuses on making time and space for what's really important to you. With a degree in economics from the Wharton School of Business and a Masters in Human Relations, Susan is a veteran that has moved into 25 homes in 14 states and 3 foreign countries. With three children, a dog and a leopard gecko, she believes that life is better when simple and organized. 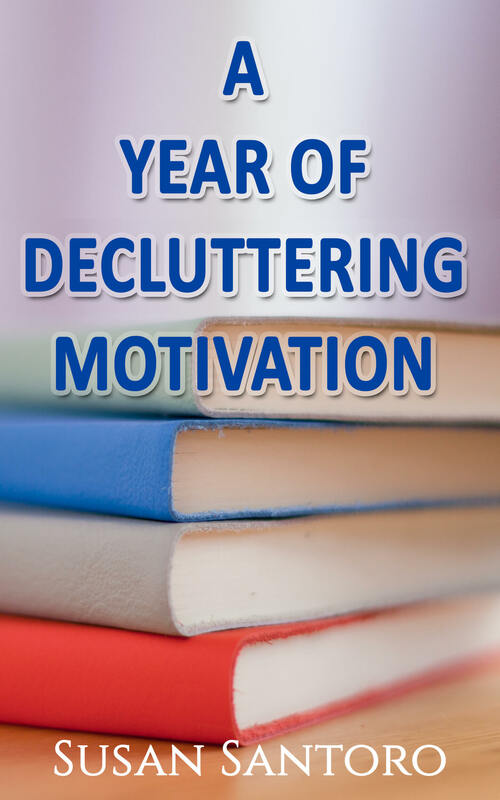 Use code "Printables" to receive 50% off your copy of A Year of Decluttering Motivation ebook!